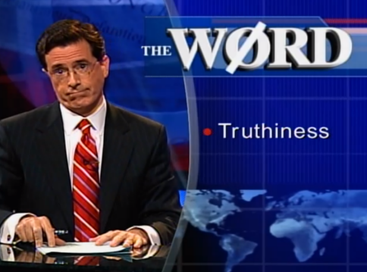 It is, incredibly, exactly 10 years since the word ‘truthiness’ first appeared, courtesy of Stephen Colbert. I know this because I didn’t just feel it to be true – I looked it up. Yes, in October 2005, in the very first ‘The Word’ segment during the very first episode of The Colbert Report, America’s greatest fake right-wing host came up with America’s greatest fake word: ‘truthiness’. It was a word that hit the nail so perfectly on the head – a word so, yes, truthful – that it was named Word Of The Year by both the American Dialect Society and Merriam-Webster dictionary (the US equivalent of our Oxford English Dictionary, but with fewer ‘u’s). And 10 years later, the ugly truthiness is back. – never mind that the truth was that the borders had been closed in order to stop terrorist suspects fleeing. Why let the facts get in the way when you feel that the announcement ‘France has closed its borders’ means they’re closing them to potential refugees – and feel that the terrorists must have been illegal immigrants? No sooner was a Syrian passport found by the body of one the Paris suicide bombers, than right-wing American politicians and commentators were up in arms at the prospect of Syrian refugees, and the House of Representatives had voted for the Truthiness Against Refugees Bill (my gut tells me that’s what it’s called) to introduce even tighter screening measures for Syrian and Iraqi refugees – even though the former already face the most stringent security checks of any group entering the US. But again: why let the facts get in the way of truthiness? No sooner had the Paris attacks happened than Muslim groups in the UK and America – and no doubt many other countries – reported an increase in anti-Muslim incidents, and anti-Muslim rhetoric in newspapers increased (The Sun’s front page story “1 in 5 Brit Muslims’ sympathy for jihadis” being just the latest example). Who cares if evidence shows that most Muslims are peaceful and peace-loving: thetruthiness being spread by certain sections of the media, certain politicians and certain racists on Facebook, is that they are a threat and to be feared. And if truthiness makes people feel that Muslims are to be feared, then truthiness will lead them to believe the front page of The Sun. And so the cycle continues, piling fear upon fear, hate upon hate – creating fear and division in the West, which is exactly what IS wants. 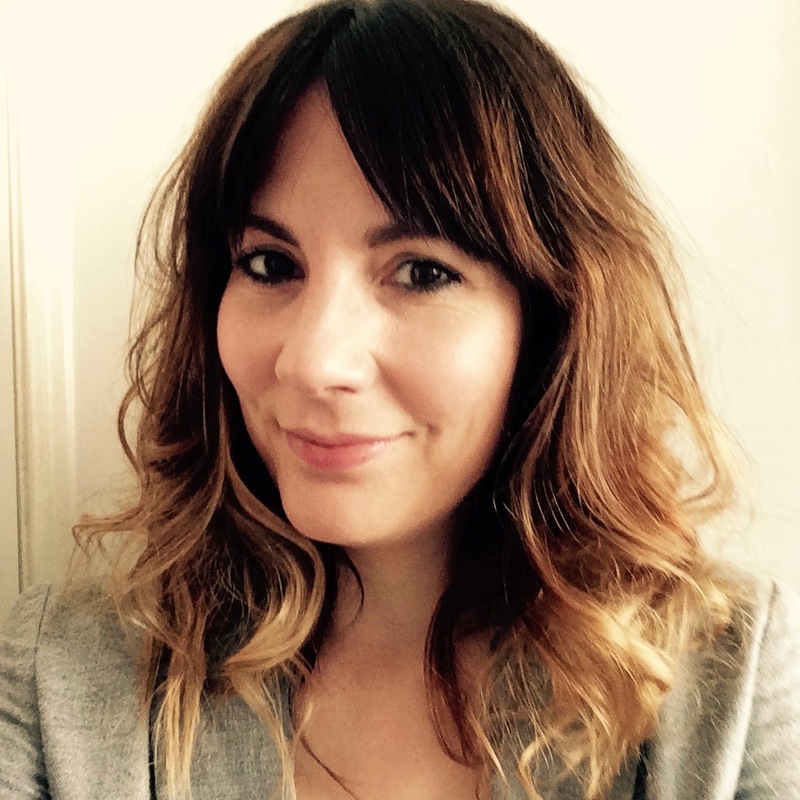 Truth may be power, but truthiness is powerful – not least because it’s human. We have been behaving irrationally since time immemorial, after all, or at least since the 1930s. Chief Justice Charles Evan Hughes, head of the US Supreme Court from 1930 to 1941, once told a fellow judge: “At the constitutional level where we work, ninety per cent of any decision is emotional. The rational part of us supplies the reasons for supporting our predilections.” Or to put it another way: 90% of those judges’ decisions were made emotionally; and they used the remaining rational 10% of their brains to justify them. So if bigwig smartypants Supreme Court judges think with their gut then no, I don’t blame people for feeling their truthiness. But I do blame media outlets and politicians for reporting truthiness as fact, and for basing policies (or taking us to war) on truthiness. If a lie can travel half way around the world before the truth gets its boots on, then in our age of social media and 24/7 news, we’re living in a world of lots of untied bootlaces – and we need rational, clear-thinking politicians and journalists more than ever. We need our media outlets to give us facts, not feelings. And we need our politicians to think with their heads, not with their guts. We need those in power to make decisions based on the truth, not truthiness. And that’s The Word.